The Great Lakes are named for their size. And for migrating forest birds, navigating their long shores and big, open waters is an annual obstacle course that makes the Iron Man triathlon look easy. Amber Roth, a research assistant professor in the School of Forest Resources and Environmental Science at Michigan Technological University, is working on that vision. 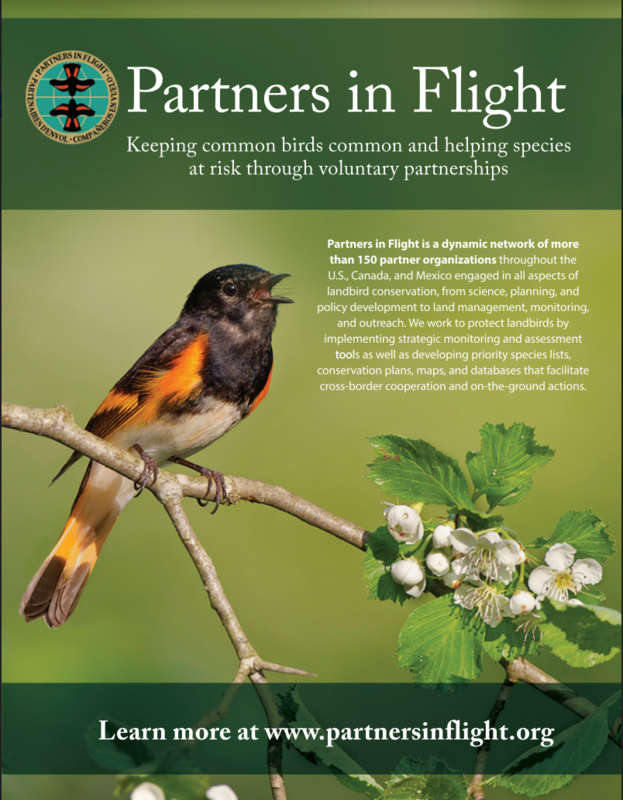 Along with partners around the Great Lakes, Roth oversees the Midwest Landbird Migration Monitoring Network and has helped develop a strategic plan to dovetail research and conservation. Our goal is to work on coordination, to focus on big picture questions that we have regionally and try to bring people together,” Roth says. “With birds, we have to think in three dimensions,” she adds, especially since migration remains a mysterious part of birds’ lives. 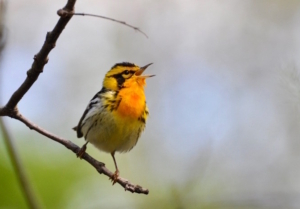 Researchers delve into avian winter and summer grounds, but it’s much harder to understand their migration paths and habits. 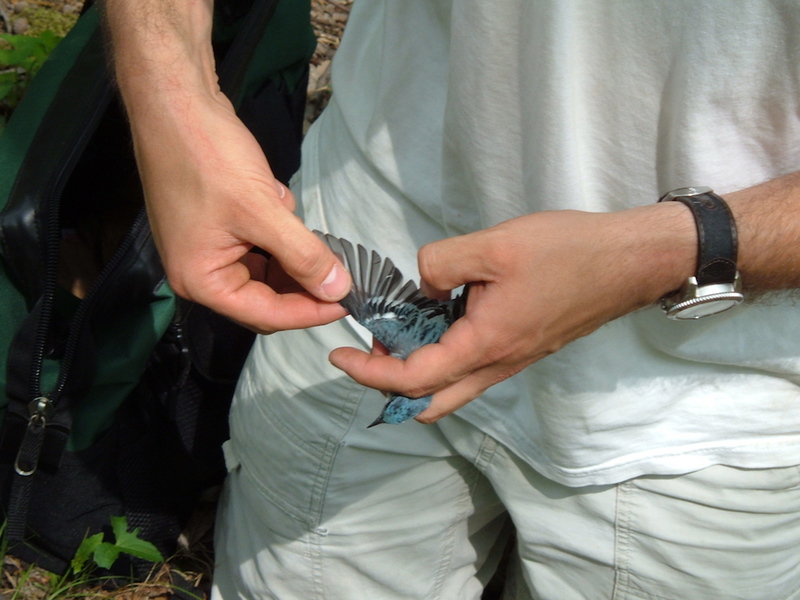 “There’s a variety of information we can get from a bird in the hand, and it’s an opportunity to ask additional questions with people who are already catching birds,” Roth say. The network is building off existing research projects, and one of those projects is now part of a crowdfunding effort to reduce bird-window collisions through science, art and design. Once Roth and the network’s steering committee have a set of questions, the next step will be to address them through supporting and expanding research. Identifying important stopover areas for migratory birds is part of the plan; rethinking reclamation is another part, which is possible on industrial and lawn scales. To that end, Roth hopes to extend their partnerships to tribal agencies, municipalities, 4H groups, local conservation clubs and other initiatives at all scales. As an example, on the Michigan Tech campus, Roth helped students set up a research project investigating bird-window collisions. “Creating 150 conservation projects is beyond my abilities as coordinator, that’s where we need partners,” Roth says. So far the network is working with 18 partners and hopes to expand over the next several years. 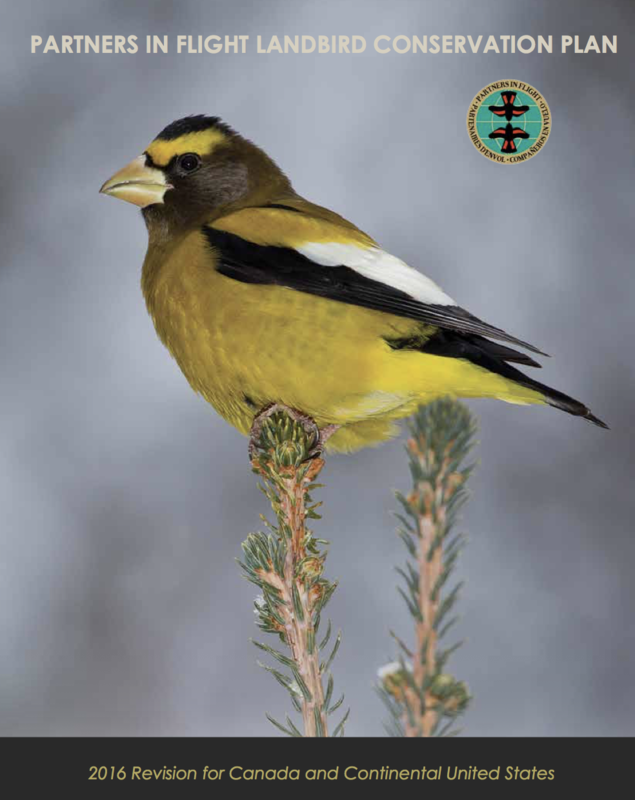 Anyone interested in joining the network can view the strategic plan on the Midwest Coordinated Bird Monitoring Partnership. Michigan Technological University (www.mtu.edu) is a leading public research university developing new technologies and preparing students to create the future for a prosperous and sustainable world.